Enter the Valley of the Kings in NYC! Many mysteries surround Ancient Egypt including how the pyramids were built and why they were built. Many archaeologists have tried to learn more about the history of Ancient Egypt. One archaeologist made an astonishing discovery nearly a century ago when he discovered the undisturbed tomb of Tutankhamun. This was a huge breakthrough and helped us learn more about Egypt's grand past. 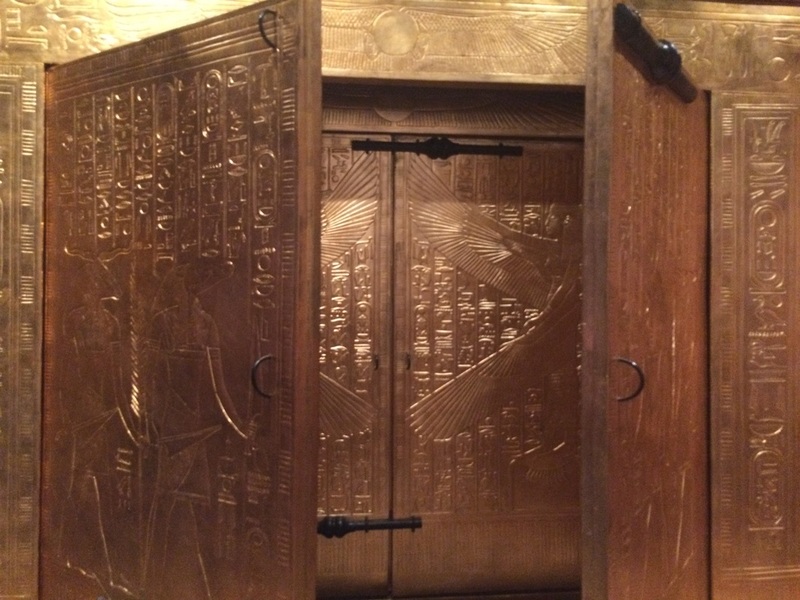 Premier Exhibitions 5th Avenue has just unveiled a new exhibition in the heart of NYC entitled "The Discovery of King Tut", which has traveled the world and provides an unparalleled opportunity to explore the legendary tomb and its treasures just as archaeologist Howard Carter originally discovered them! The exhibition takes you back more than 3,000 years to trace the story of the boy king who reigned for a decade and died suddenly at age 19. This unique experience explores the legendary tomb and its treasures as they were at the exact moment of their discovery. 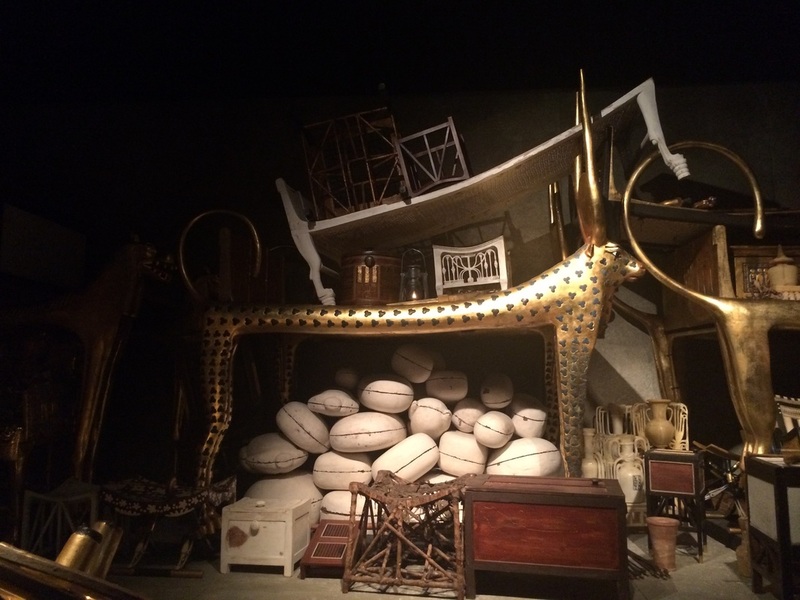 Visitors feel the rush of excitement as they step into a moment only ever witnessed by Howard Carter’s excavation team, view more than 1000 precisely crafted replicas and reconstructions and discover the story behind one of the most iconic moments in history without stepping on a plane! Tutankhamun's beautifully painted tomb in the Valley of the Kings has been stripped of everything but his mummy, the outer coffin and the stone sarcophagus. These exquisitely crafted replicas and reconstructions, allow visitors to step into the wonder of the discovery as if the original excavation in the Valley of the Kings has been reopened. The tomb's magnificent burial goods have been reproduced exactly down to the finest detail by expert Egyptian craftsmen and renowned Egyptologists.